As parents and high school students across the country are making decisions about college, there is a lot of misinformation floating around. As a college graduate (with two degrees) and a college professor, I hear them everyday. 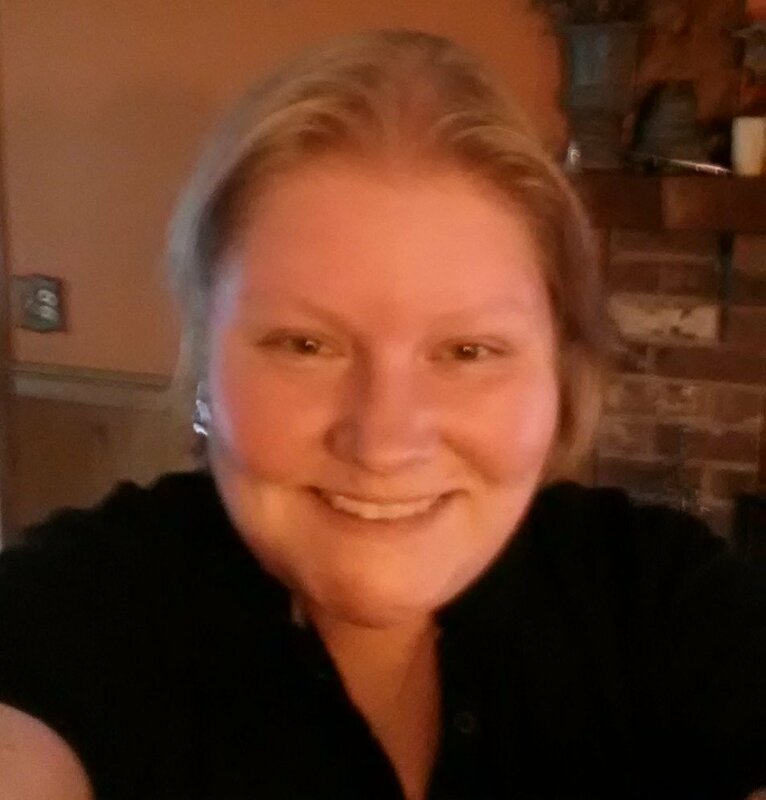 I wanted to dispel some of these myths and provide some insight from my experience. These are my top 10 college myths, which are discussed in greater detail in the video below. 1. Everyone has to go to college! 2. If you want to make a lot of money, don’t go into a trade. 3. Community college is only for people who can’t go anywhere else. 4. Community and state colleges are not as good as private colleges. 5. Employers care where you go to college. 6. Getting a degree guarantees a high paying job. 7. Any STEM or business degree will get you a good paying job. 8. You must have a degree to work with computers. 9. Public colleges are always cheaper than private colleges. 10. You can’t go to college without a loan. Watch the video for my bonus myth, which just happens to be my biggest pet peeve as a professor. What do you think is the biggest myth? 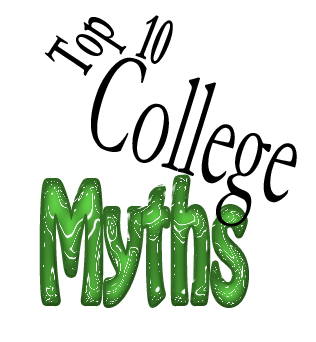 What myths did you encounter in college? This is the first in a series of posts about college and student loans.